Inmarsat-C SafetyNET is an internationally adopted, automated satellite system for promulgating weather forecasts and warnings, marine navigational warnings and other safety related information to all types of vessels and is part of the Global Maritime Distress and Safety System (GMDSS). There are no user fees associated with receiving SafetyNET broadcasts. National Weather Service SafetyNET broadcasts are performed under contract with VIZADA using the Inmarsat satellite system of geostationary satellites. 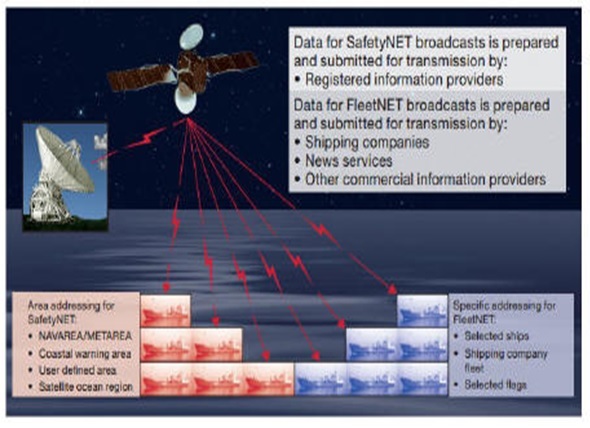 SafetyNET is the International Service for the transmission and automatic reception of maritime safety information (MSI) and search and rescue (SAR) via the Inmarsat satellite system. 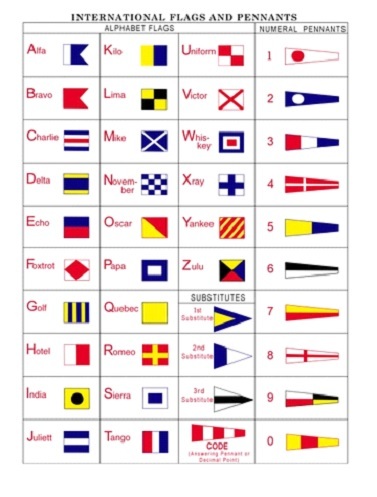 In the areas of the oceans where ships cannot receive terrestrial NAVTEX messages, ships can receive navigational warnings by satellite via the SafetyNET enhanced group calling service. SafetyNET was developed by INMARSAT (International Mobile Satellite Organization), which was established by IMO in the 1970s. 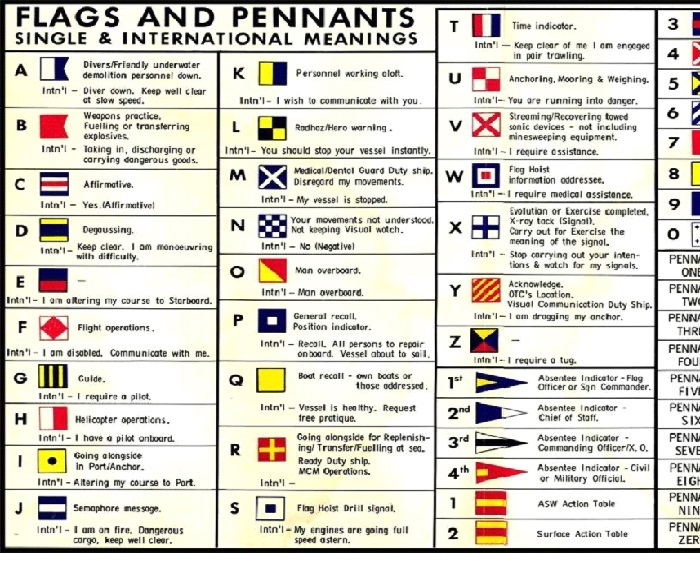 Now, virtually any ship in the world can receive navigational warnings via NAVTEX or SafetyNET, if they have the right equipment.